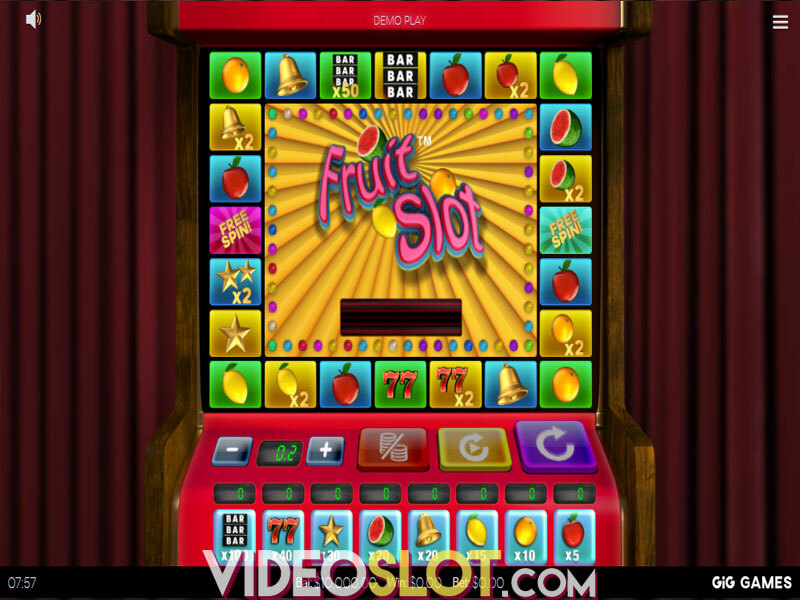 The bright and colorful slot by Microgaming Fortune Girl is going to capture your attention, especially if you’re a fan of mystical Orient and Manga art. The main character is an extremely rich girl, as the background displays, but what we would really like to know is whether she is ready to share her wealth with you and justify the name of Fortune. Her Mystery Symbols are responsible for that, so let’s reveal them and find out how fortunate this Microgaming Girl actually is. 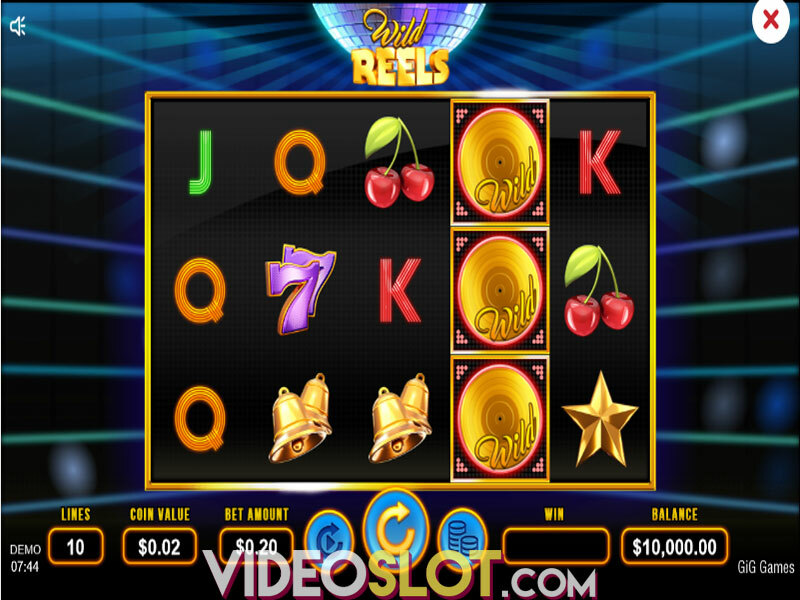 Whether you're playing it on your PC, tablet or mobile device, features of the game are the same – it is played at 5 reels and 15 paylines, from $0.15 to $15 per spin. 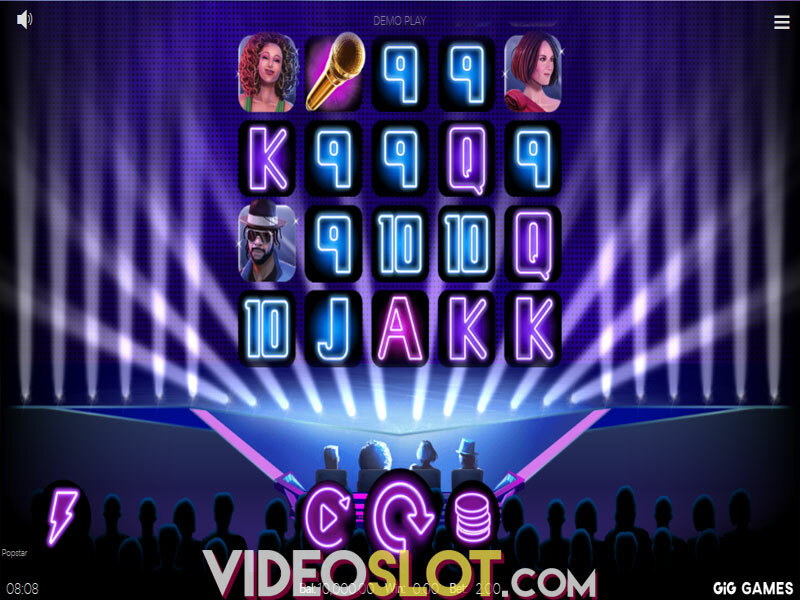 For spinning the reels faster, the Quick Spin option is provided and if you prefer the reels turning without interruption, Autoplay can be set for up to 100 spins in a row. The symbols are arranged across 15 fields and visually are truly remarkable. The Fortune Girl herself is the most lucrative among regular symbols with the prize amounting 250 coins for five of a kind on a payline. In accordance with manga art style, other symbols include silver tea set, abacus, golden purse, chest full of gold and five Chinese characters, as lower valued symbols. The game logo is Wild symbol, which substitutes for all other symbols apart from Scatter. As Orient is shrouded in a veil of mystery, Microgaming has decided to comply with it adding the Mystery Symbol represented as golden door. Behind the door you can find any symbol except Scatter in the base game and including Scatter during Free Spins feature – if it’s treating, let it go whole hog. A real treat is that Mystery Symbols appear stacked in the base game and super stacked in Free Spins mode. 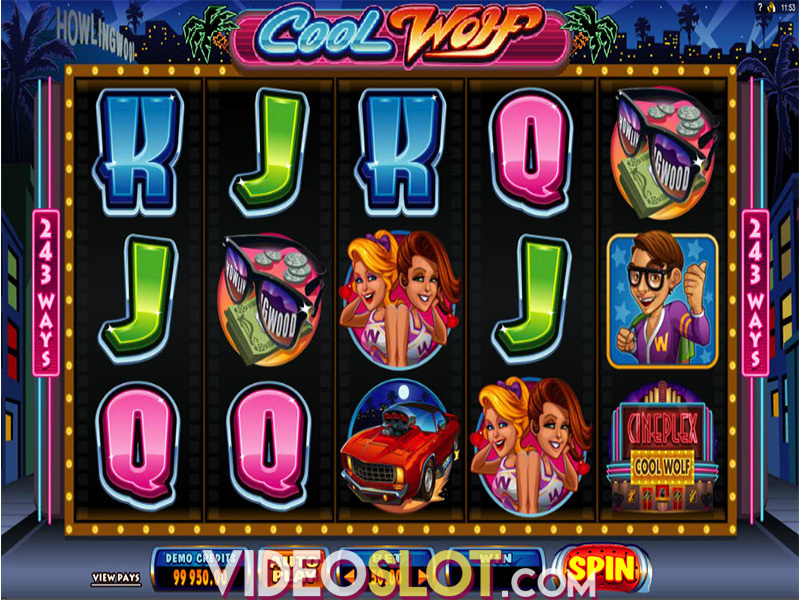 The golden lion is Scatter and, as we are already used to, three or more will activate the Free Spins round, featuring 14 free spins. Mystery Symbols appearing super stacked during the feature are responsible for the bigger payouts, along with additional three Scatters which will increase the multiplier by +1 until it reaches its maximum of 5x. If luck is on your side, you will get a screen full of Scatters and an increase of 1,200x your stake in credits. What more to say about Microgaming Fortune Girl but colorful and entertaining. With a certain level of mystery, brought by homonymous symbols the game retains the attention, making the player want to know what’s hiding beyond the next door. 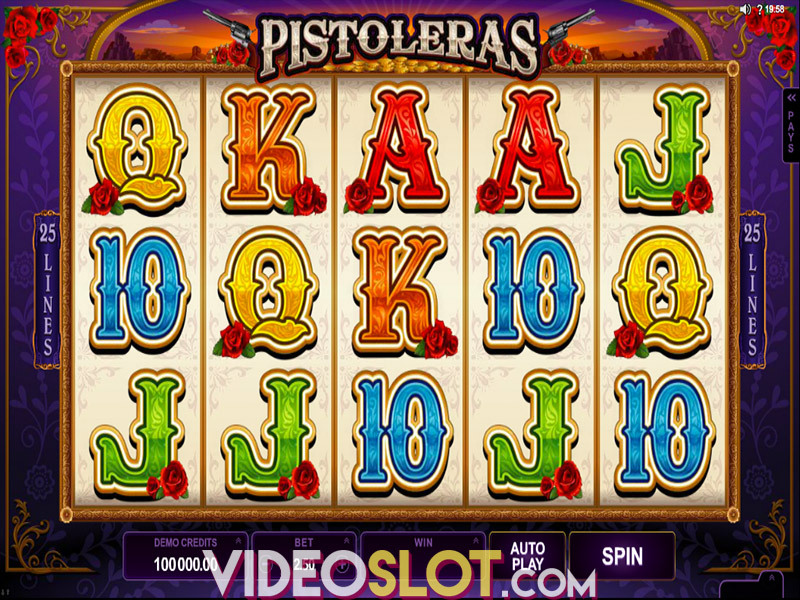 The slot variance is medium, so you can expect some balanced and decent payouts, mostly thanks to Mystery Symbols. Free Spins feature with a possible 5x multiplier is also pretty lucrative, if you manage to trigger it. 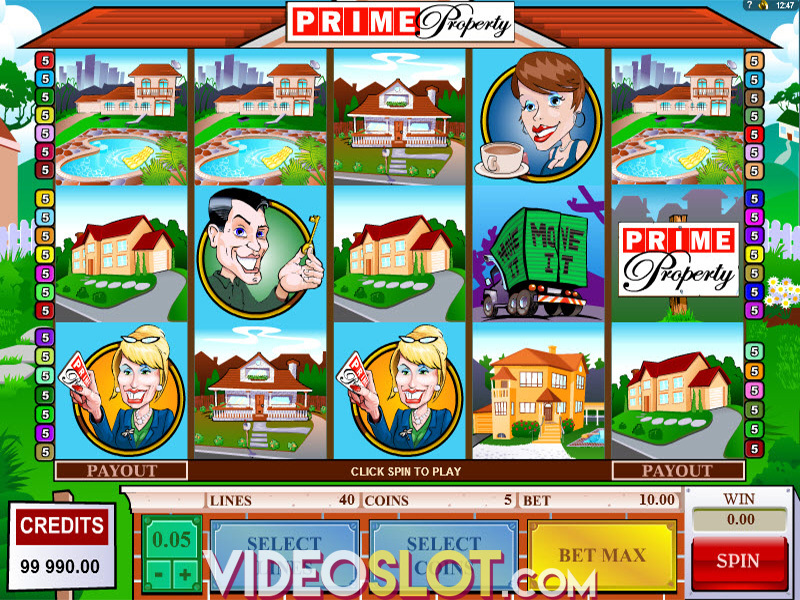 Finally, to sum up, Fortune Girl is in all respects a very appealing slot. Where to Play Fortune Girl?